Description: One is the loneliest number, so lets make two of everything! 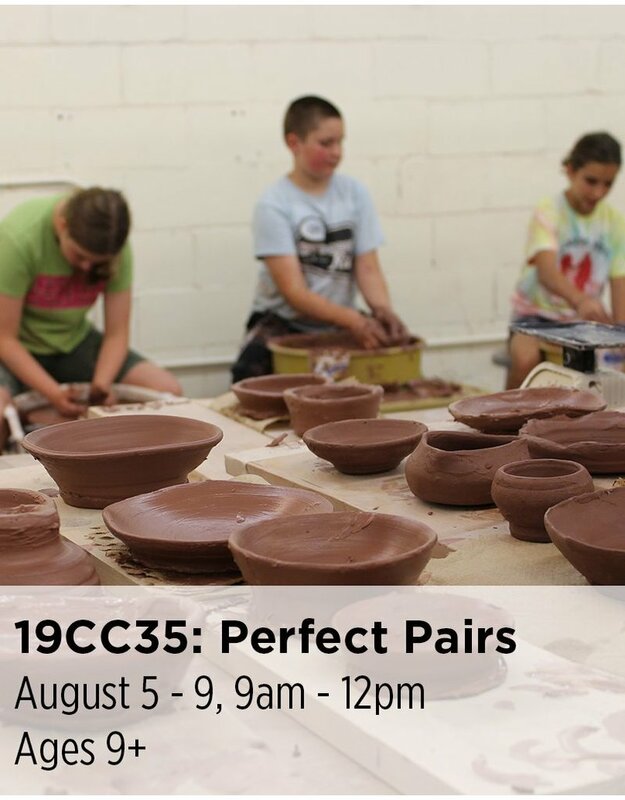 Make matching sets of cups, bowls, and more on the potter’s wheel so that you can share and use your creations with friends and family. Make your pairs match by decorating with colorful slips and glaze.